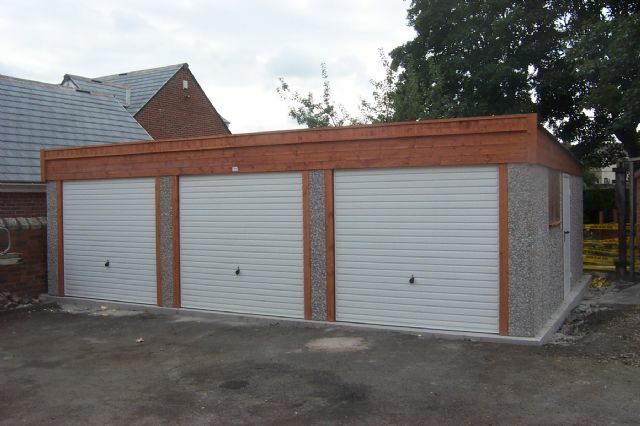 Hanson concrete sectional garages have a huge range to choose from. We can build all kinds of building in different shapes and sizes whether its a Garage, Workshop, Gym, Home Cinema or secure shed for you tools, we have the solution and specification you want. There are many different options on door design and type. Remote control operated up and over doors and sealing roller doors. If you want to book a meeting at home or at our site just call us and we can help you plan for your perfect building.